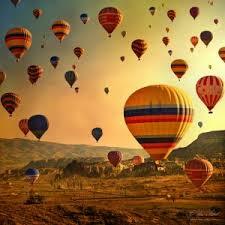 The Standard Balloon Tour is the most common activity in Cappadocia. This is a great option for those travelling on a budget. Total Tour time is about 3 hours. *** Duration of the Flight can change +/-10 Minutes depending of the weather conditions or availability of landing area. The Standard Balloon Tour uses 16-20 Passangers capacity Balloons. Big balloons up to 16-20 passengers capacity. Flight duration of 60 minutes. The Comfort Balloon Tour is great for those seeking a more comfortable intimate setting for their experience of a lifetime. The Comfort Balloon Tour uses 10-16 Passangers capacity Balloons. Big balloons up to 10-16 passengers capacity. 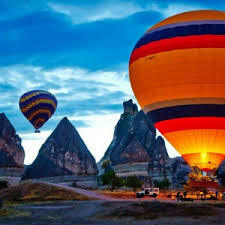 The Deluxe-Long Balloon Tour is Vip Class activity in Cappadocia. 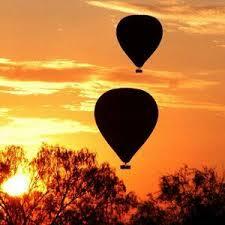 The Deluxe-Long Balloon Tour uses 10-16 Passangers capacity Balloons. Flight duration of 90 minutes.